The documents - which includes internal emails sent by senior executives - were obtained from the chief of a software firm that is suing the tech giant. In terms of suffocating rivals, Mr Collins wrote: "The files show evidence of Facebook taking aggressive positions against apps, with the effect that denying them access to data led to the failure of that business". "Cambridge Analytica, a political consultancy whose vice president was Republican strategist Steve Bannon, gained access to data on 87 million users in ways that Facebook has said was improper but resembled a common practice at the time among app developers", the Post reports. The documents were seized in November in an unusually aggressive step by the Digital, Culture, Media and Sport (DCMS) Committee. "It is not clear that there was any user consent for this, nor how Facebook decided which companies should be whitelisted or not". But the facts are clear: "we've never sold people's data". Though filed under seal and redacted in the lawsuit, Collins said the material needed to be made public because "they raise important questions about how Facebook treats users' data, their policies for working with app developers, and how they exercise their dominant position in the social media market". Zuckerberg's response, according to the email, was to "go for it". 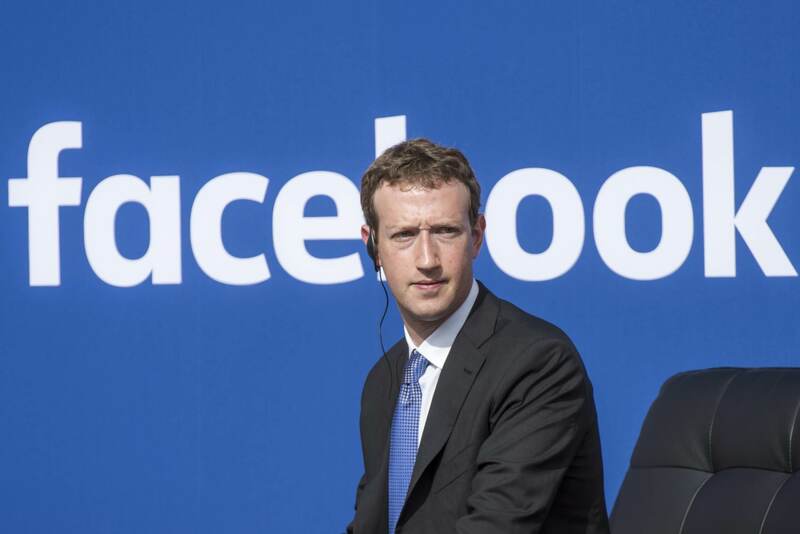 Facebook warned that the cache of documents alone weren't enough on their own to understand the full story of the decisions it made and how they were reached.